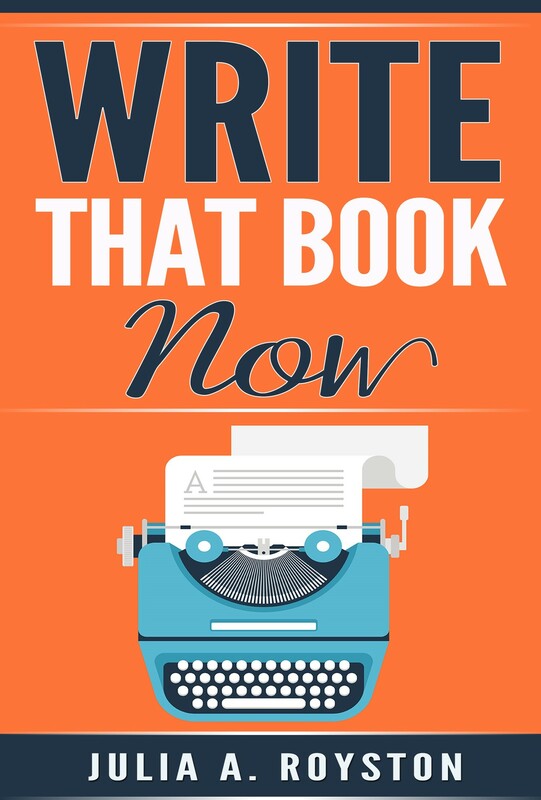 I want to write a book but how do I get started? Self-Publishing vs. 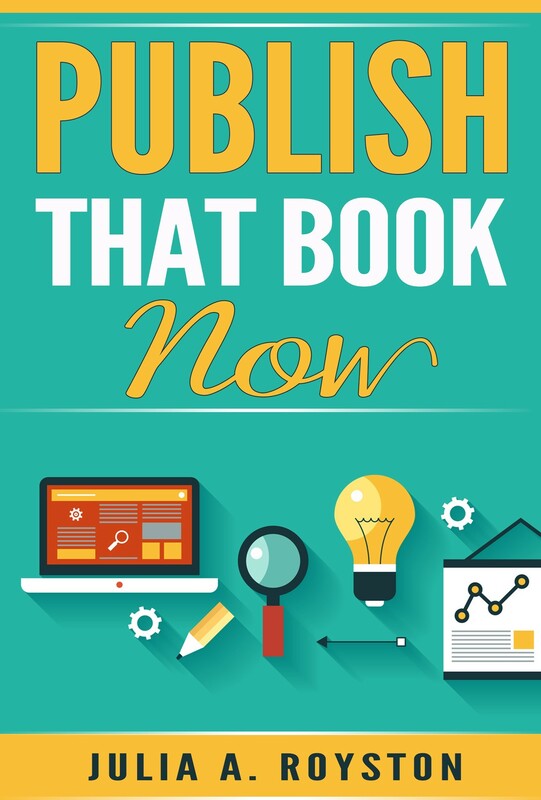 Traditional Publishing vs. Vanity Presses? 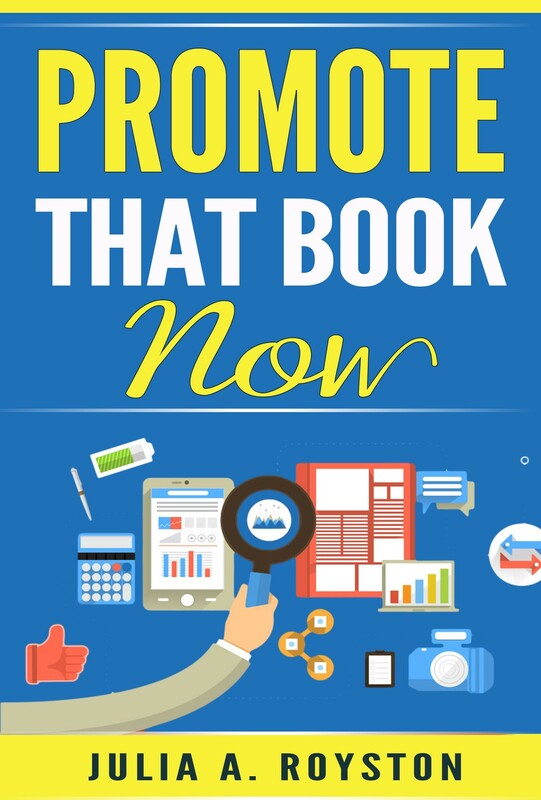 The book is finished, how do I sell it? Get the Entire Set Today! 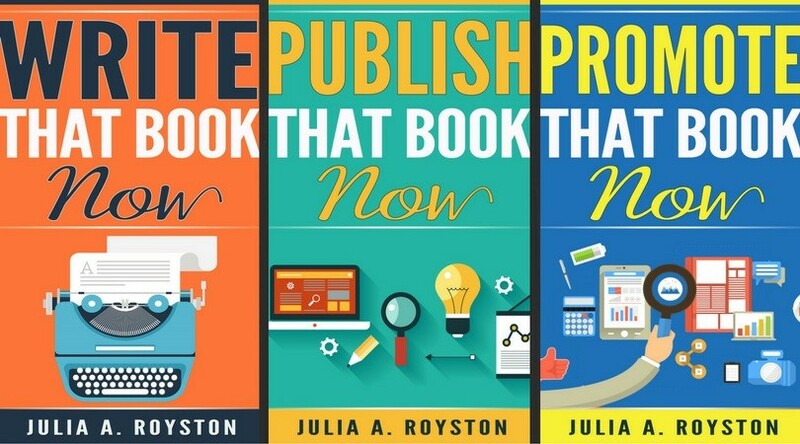 Julia Royston is offering you her years of experience of information management, publishing and writing in these key essential tools. 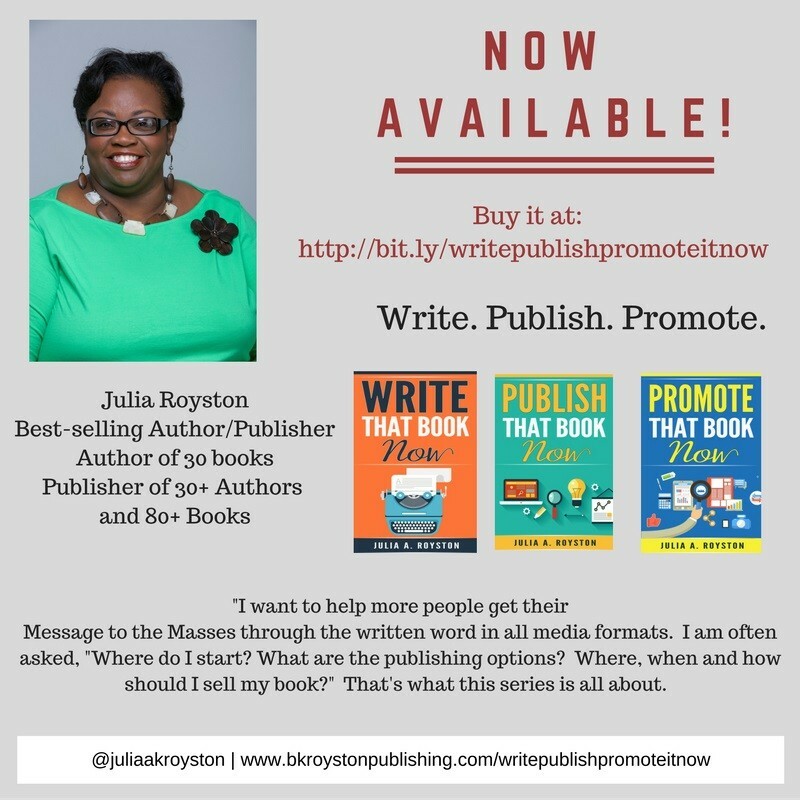 Get the answers to your questions about writing, publishing and promoting your book. $2.99 for the ebook set!